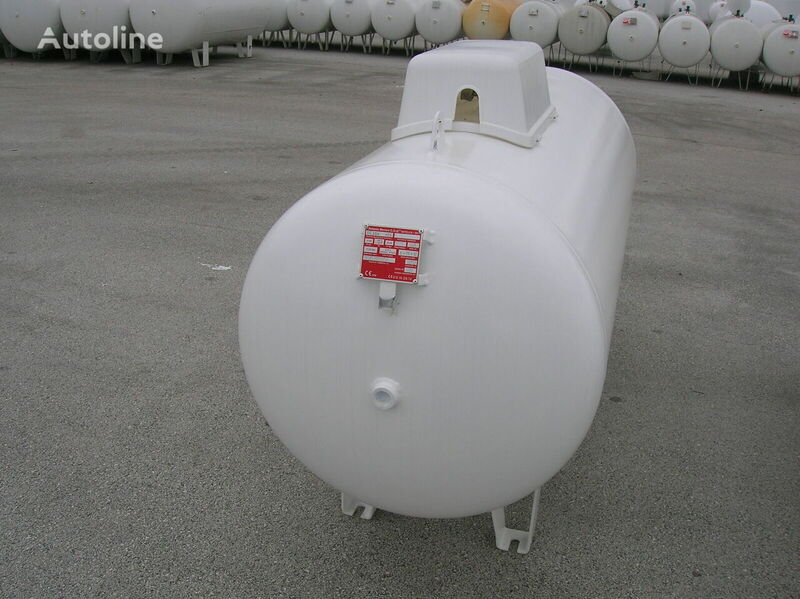 The tanks are purged, hydraulic tested and steel thickness controlled. The tanks that pass all the tests get painted, requalified and they become CE approved. All the tanks are fitted with NEW valve accessories and each tank will have a test certificate.